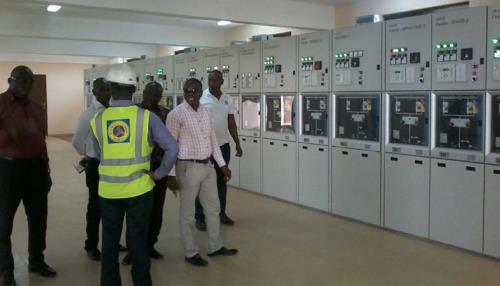 The Energy Ministry has begun investigations into Monday's GRIDCo tower hacked down that has affected power supply to some parts of the country. 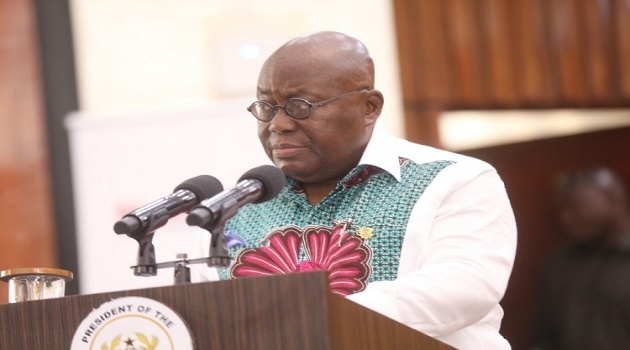 President Akufo-Addo, says Ghana has been to the International Monetary Fund, IMF, for sixteen times and it does not make sense. 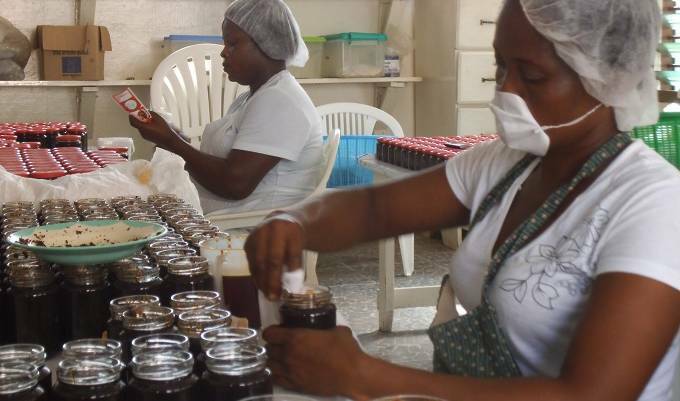 Ghana remains one of the top 10 attractive investment destinations in Africa even after the worst banking crisis in its history. The Power Distribution Services, PDS, will tomorrow Tuesday, March 26, 2019, undertake scheduled maintenance works to improve service delivery in the country. 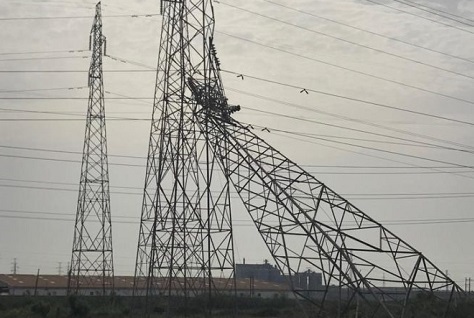 Some unknown persons have vandalised one of the towers near the Head office of Ghana Grid Company (GRIDCo), which is transmitting power from Karpower and AKSA to the national grid. 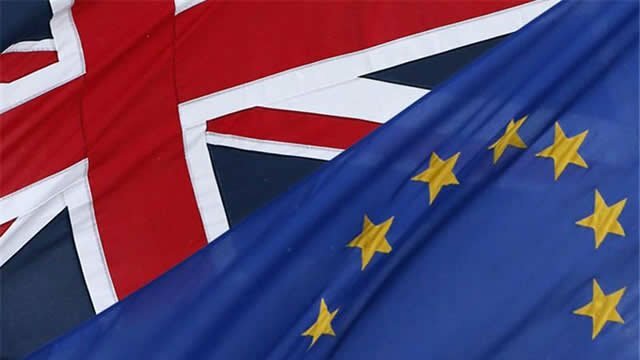 Brexit has been delayed, and may eventually be called off. But it's already done major damage to the UK economy. 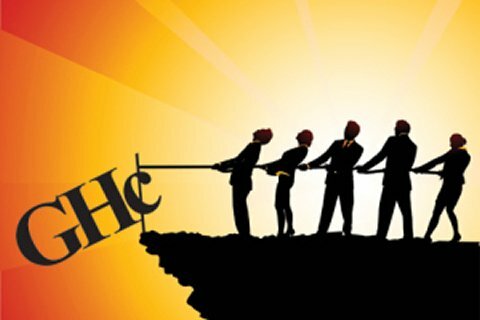 Private sector credit growth is expected to rebound from the first quarter of 2019, following a tightening stance by commercial banks on loans to enterprises during the last two months of 2018, according to Bank of Ghana’s financial sector report for January 2019. 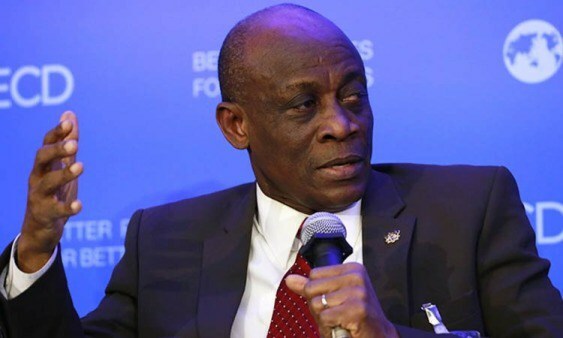 Former Finance Minister Seth Terkper has given reasons for which he believed going to the International Monetary Fund, IMF, in 2015 was a good thing. 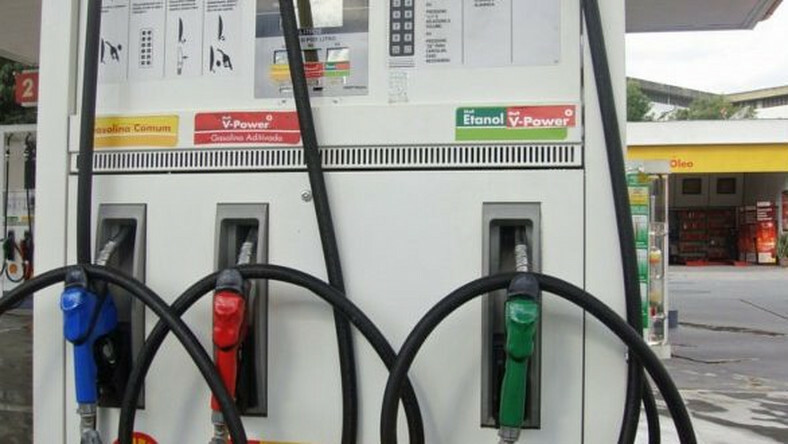 Fuel price at some filling stations have increased by six pesewas, checks reveal that Shell and Total have increased the prices of petrol and diesel by 1.16 percentage. 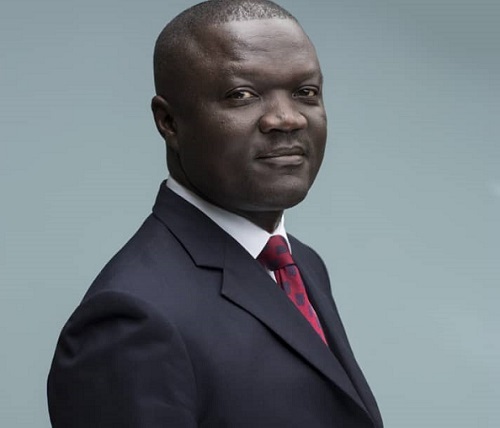 Credit ratings firm Moody’s says if the Ghana cedi continues to depreciate, that will be credit negative for the country’s banks. 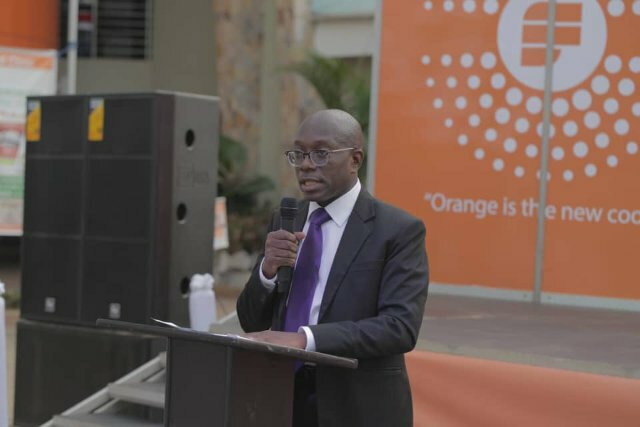 Fidelity Bank, the CIMG Bank of the Year, has opened an ultra-modern digital branch at Kwame Nkrumah University of Science Technology (KNUST) with the best banking service. 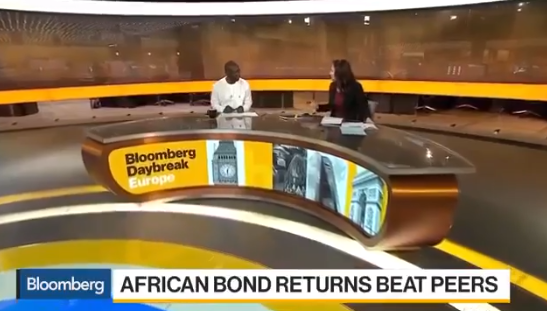 Finance Minister Ken Ofori Atta says the government of Ghana may consider a long tenure bond if the market request for it.